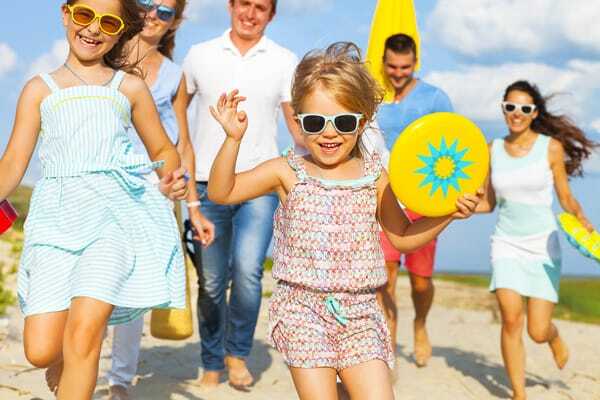 The summer is long when you have kids and every day can feel like a huge hurdle to conquer and then September arrives and you look back and think how quickly it went. You know you want your kids to remember their summer fondly, after all, every meme I see about childhood summers seems to say “You only have 18 summers of childhood, how many have you left!” You also have the list of targets that the kids teachers have said they need to work on and you don’t want them to return to school and know less in September than they did when they finished the year before (I’ll let you in on a secret about that later on!) 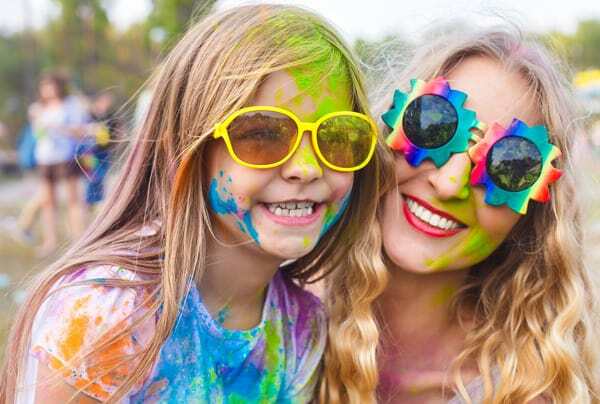 The mum guilt piles on and you know that by day 2 the “I’m bored!” will be driving you crazy. 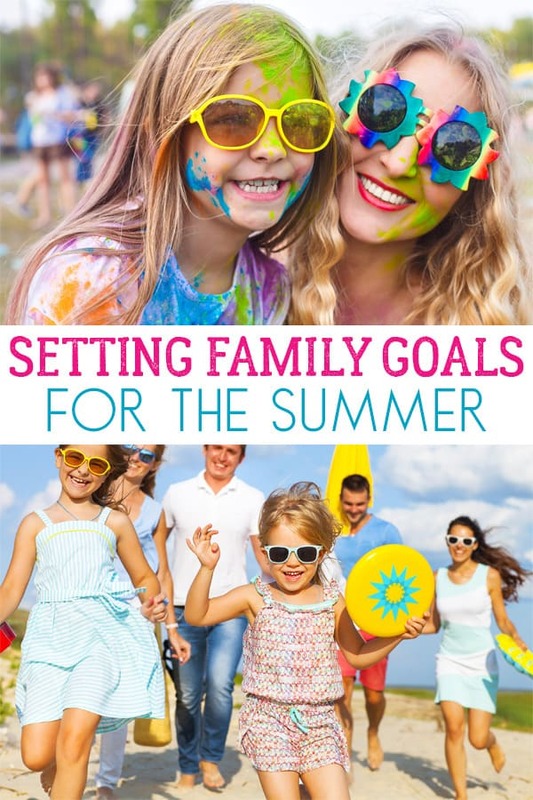 How do you make it work for you the answer is sitting down and working out your own Family Goals for Summer. 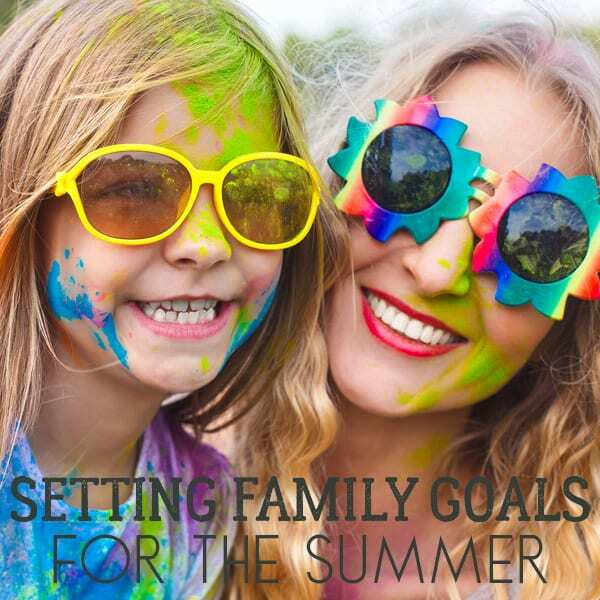 Discover how and why we set family goals throughout the year. One of my friends, when we had toddlers, sat down with me and her diary about 3 weeks before the summer started (she had an older child at school) and asked if we could synch out diaries so that the kids could have some planned play days together around the activities. As the diary opened every day was filled up with something from Football holiday club for tots, to intensive swimming lessons, theatre visits, museum days and more. I looked at it with my toddler running around like crazy and a newborn and my jaw dropped is this what my future was going to be like. Would I be sitting down with friends and family trying to fit them in around the planned activities for summer? It wasn’t how I pictured my kids looking back at the summers of their childhood and I asked my friend was that what was expected and she said no. It was just her way of coping with having 2 kids at home for the summer without going crazy and as a former teacher she needed that structure to her days and weeks it gave her a sense of control. I had just started Rainy Day Mum as a way to share the first family goal ways to spend quality time together and at that point I sat down and said NO that wasn’t how I wanted to remember the summers when I looked back and not how I wanted my kids to remember their summers either because that wasn’t me, even coming from the same background as her I loved the sense of freedom growing up that the summer brought and I wanted my kids to have the same. So like I had done before I sat down with my husband and we discussed Summer Goals for the Family. 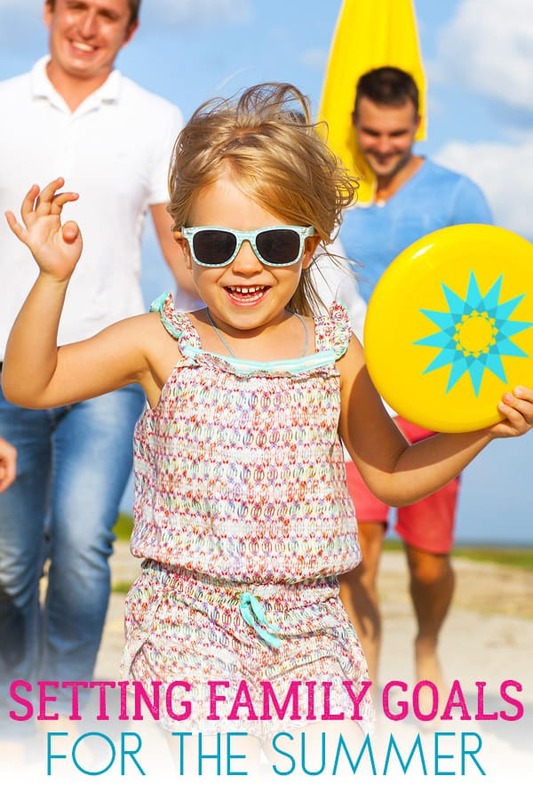 It wasn’t a bucket list of 100 activities I wanted to do with the kids this summer or places we wanted to visit it was more about what I wanted our summers to be like. And each year since we’ve done the same thing now we involve the kids in the goal-setting process and they have their own ideas too. 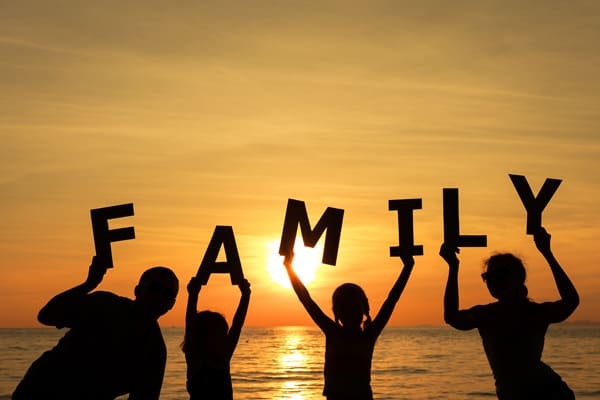 Your summer goals will probably be as unique to your family as your family is unique but you can find inspiration here. Depending on the age of your kids you can involve them in this – we started to when we had a preschooler and a very vocal toddler which produced some interesting ideas. Not sure we will ever be able to fulfil the goal of going to the moon this summer or meeting a real-life dinosaur. But, I was able to use their inspiration and come up with a couple of days out that would fulfil those requests. Remember you are not writing a summer bucket list – although those two above sound like they would be on it – instead those came about from the fact that we set a goal of exploring and those were two things that they wanted to explore. They are all very generic it’s how you then work them that makes them unique. Ohhh and my promise about the School Targets – as a teacher our plans for the first week to two weeks back always includes covering stuff that we need the kids to remember from the year before. The best thing you can do with the kids is what I think of as learning that can’t take place in the classroom. Things like take the kids to the beach and learn a little about nature from the tide and rock pools on the shore. Or read, set yourself a family reading challenge or even join our annual Virtual Book Club for Kids Summer Camp at home or follow along with storybook summer here on Rainy Day Mum. Hi cerys, thanks for the ideas how go make summer more structured. Just thinking, if the real live dinosaur wish is still to be fulfilled, West Midlands Safari Park near Bromsgrove now has a dinosaur walk through exhibit, while not real, they are very very realistic!!! Have a good summer. Ohhh that sounds fun – the kids loved the dinosaurs park in Norwich so would probably LOVE that. I’ll have to check it out.